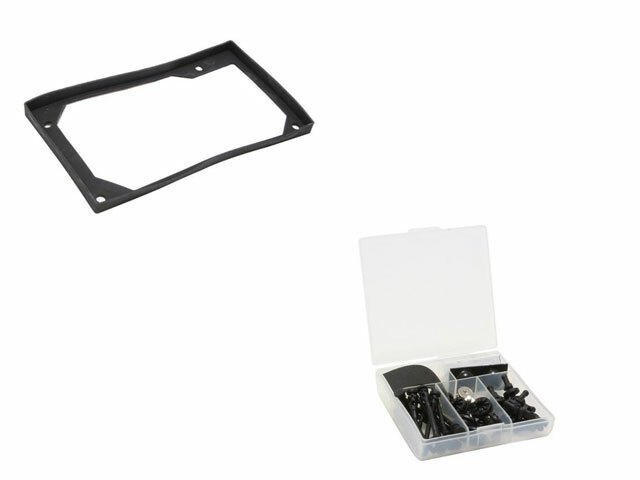 Front Bezel:Standard: Black, Red, Blue, Silver, and Gold (Custom Available). Front USB 2.0 x 2 Connector. 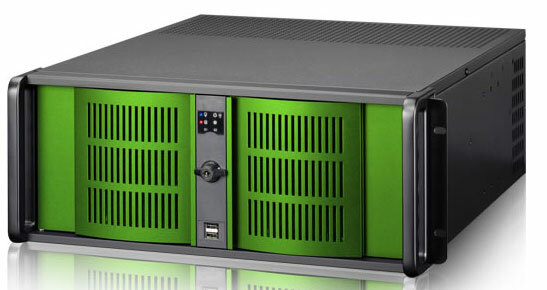 Optional BPU- 230 2to3 Hot-Swappable HDD Cage. 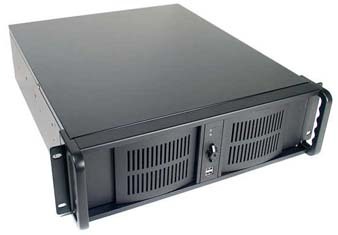 Optional T-7 Hot-Swappable 5.25" Rack. Optional Slim CD/ floppy combo. 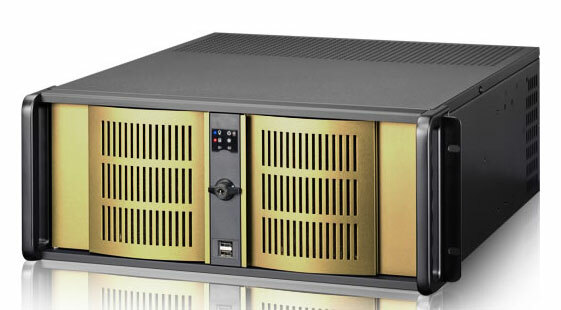 The 3U industrial rackmount chassis 3420LZ. Optional BPU Series enable hot-swappable storage, 1/0/0+1/JBOD raid configuration, and up to total of 6 HDD storage capacities. 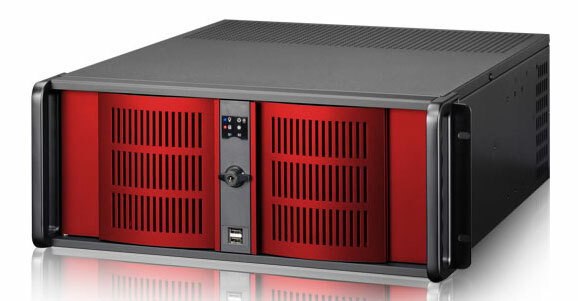 3420LZ backplane supports 7 full-length add-on cards. 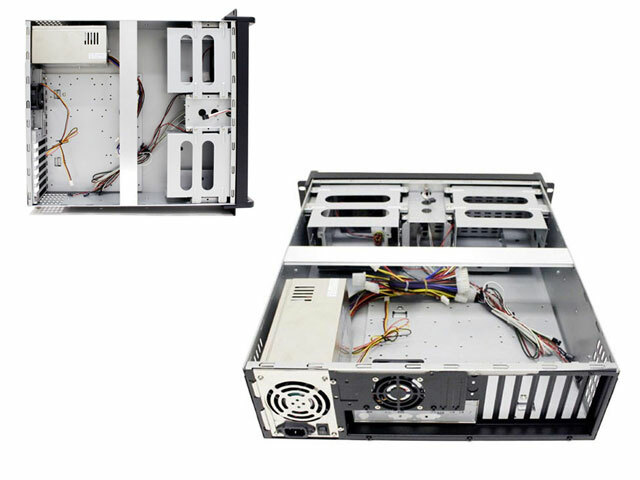 Optional Aluminum Body reduces total chassis weight and also provides enhanced thermal cooling solution provide your system with maximum flexibility and performance.